Real Apples. Real Cider. 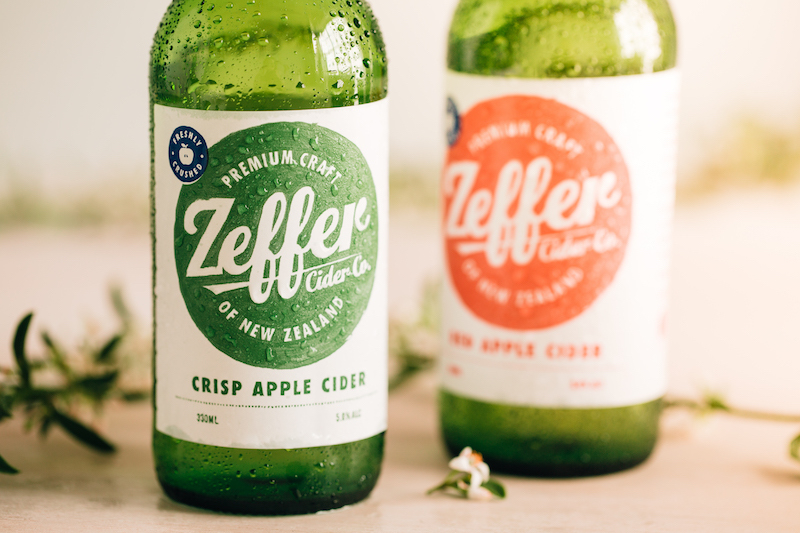 Zeffer's premium cider is sold throughout NZ, is exported to 9 countries, and was winner of the world’s best cider title last year. 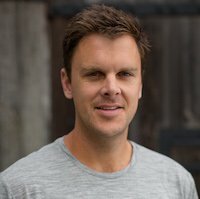 Sales have grown from $1.6m to $2.8m. Offer Closed: This offer has now reached the maximum investment available and has closed. To be notified of future capital raises by this company, click the "notify me" button above. 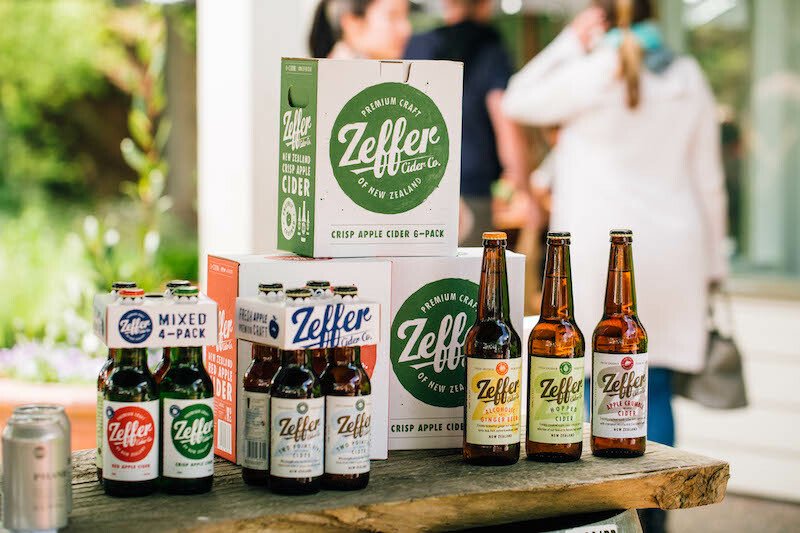 From humble beginnings selling small batches at the Matakana Farmers Market in 2009, Zeffer has grown to become a leading craft cider brand and the largest independent, dedicated cider producer in New Zealand. Today we're producing over 460,000 litres per year (roughly equivalent to around 3,000 bottles a day), with our cider being sold across NZ and exported to China, Taiwan, USA, Australia, Thailand, Singapore, Germany, Hong Kong and Japan. Unlike many brands that produce cider from concentrate loaded with sugar, we use natural juice from freshly crushed Hawke’s Bay apples, creating an authentic New Zealand cider with a drier, crisper flavour. Outside of our award-winning core red and green apple range, we produce world-leading, “new world” style ciders such as our Hopped and Apple Crumble ciders, using innovative local ingredients like kawakawa and NZ hops. The cider market is experiencing rapid international growth with the global market picked to grow from US$10.7 billion in 2016, to US$16.3 billion in 2023. Here at home, cider is one of the fastest growing alcohol categories with grocery sales alone now reaching $54m per annum. Much like the trend from mainstream to craft beer over the last five years, consumers are now also seeking a more premium, handcrafted cider. With nationwide distribution and strong brand positioning, we’re set to continue growing with the premiumisation of the cider category. While we currently export to nine markets around the world, this year we're honing our export focus on one of these markets (the largest by far), China. Cider is taking off in China, so we’re working closely with a leading Chinese distributor and have set up local, dedicated staff to drive sales in this exciting, emerging market. We are also currently recruiting for a Global Sales Manager to oversee our export team and add further focus to our China export efforts. In our first full year operating in China we achieved ex cidery sales of $365,000 and are forecasting this to grow to $630,000 in the coming year. Here at home, our distributor, Quench Collective, is on track to continue growing sales through their high call frequency and merchandising coverage in all key retail outlets. Last quarter, we achieved ranging in 35% of all supermarkets in New Zealand and increased our sales on the same quarter the previous year by 72%. 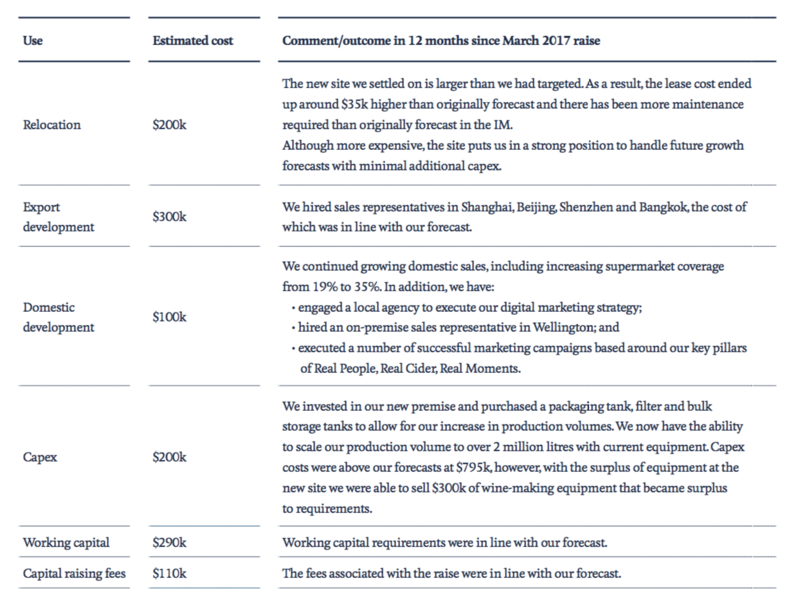 Since our successful capital raise of $1.2m in March 2017, we have executed against our strategy and grown sales by 70%, from $1.6m to $2.8m, beating our FY18 forecast by $140,000 (on breakeven EBITDA). We successfully moved production from our previous cidery in Silverdale, north of Auckland, to the source of our apples in sunny Hawke’s Bay, resulting in a state-of-the-art site with the capacity to produce over 2 million litres of cider per annum. We also managed to take out the overall trophy at the International Cider Awards in London. This is considered the ‘Oscars’ of the brewing and cider industry, giving Zeffer the title of the makers of the world’s best cider. We were also awarded an International Growth Fund from New Zealand Trade and Enterprise (NZTE), which resulted in a 3-year investment of just under $500,000, designed to accelerate our growth in China. In the upcoming financial year we are forecasting $4.5m revenue (with EBITDA of $75k). to open a retail offering at our new cidery to establish an official home for the brand. We’re now raising up to $1.8m through Snowball Effect, on a pre-money valuation of $8.26m to drive forward with our 3-year strategy. We love what we do and we love sharing our world-class, unique cider with New Zealanders. This is our opportunity to strengthen the Zeffer team at an exciting point in our growth journey, by on-boarding the Kiwis who love our cider, as shareholders. If you are an existing shareholder, we hope the information and engagement we have provided over the past year has given you confidence in the opportunity in front of us and our ability to execute. Together, we can create New Zealand’s next FMCG success story. Since our $1.2m capital raise in March 2017, we have had a busy and successful year at Zeffer. In our Information Memorandum prepared for that raise (2017 IM), we outlined a number of targets that the capital was going to be used for. The table below provides an update on our progress against those targets in the 12 months since we completed that raise. Our use of funds from last year’s raise was broadly in line with the forecasts in the 2017 IM. Mike brings more than 20 years’ experience in the wine industry to Zeffer, along with a track record of leading a growing business, year on year, through export growth. 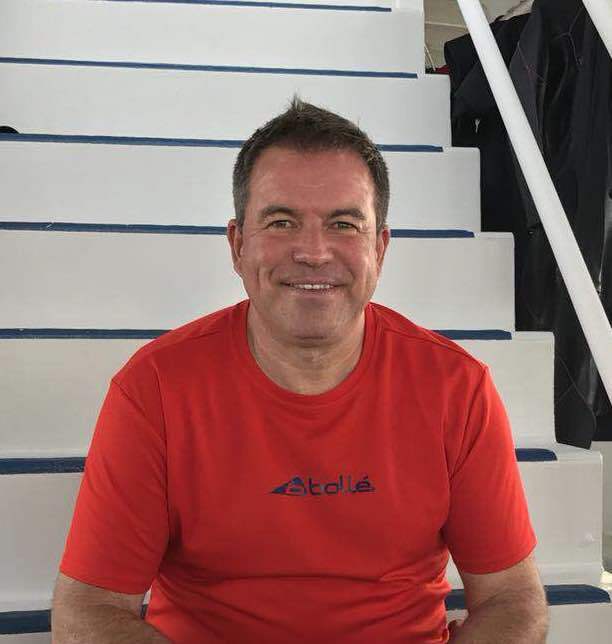 He was previously CEO of Tohu Wines and Waimea Estates, GM Sales & Marketing for Kono NZ (produces and markets wine, seafood and fruit), and sat as Chair of industry body Nelson Winegrowers for 6 years, and then on the board of New Zealand Winegrowers for a further 3 years. 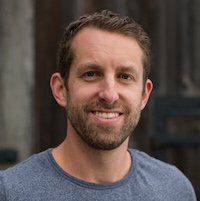 Mike is now based at NZTE, where he works with F&B companies in the Nelson/Marlborough region on their business strategy and export development. Josh has a marketing degree from the University of Otago. His entrepreneurial drive led to him joining Zeffer early in 2011 while playing professional rugby. Since joining, he has led the growth of the business from turnover of $77k in 2011 to over $2.8m in FY18. Josh manages all external aspects of the business including sales, exports, brand direction, marketing strategy and key business relationships. He is now focusing his time on driving the Zeffer strategy which is collectively formed by the Board of Directors and Senior Management team. Greg has a finance career spanning 12 years, which started with PWC and becoming a Chartered Accountant in 2009. His interest in the growing worldwide cider industry was sparked during a stint working in the UK, where he worked for Magners Cider company. This led to his involvement with Zeffer upon returning to New Zealand in 2013. Greg oversees all internal aspects of the business including finance, production planning, operations and logistics. Hannah founded Zeffer with partner Sam in 2009. She comes from an advertising and marketing background and led the development and launch of the Zeffer brand. She now oversees Human Resources and sits as an active member on the Board of Directors. She has a strong focus on the business staying true to its core values of quality, style and innovation, as well as the overall strategic direction of Zeffer. Jody was born and raised in the cider regions of the United Kingdom. 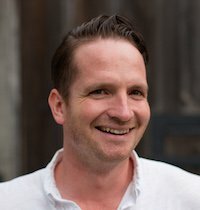 He has a first class honours degree in wine making and over 10 years of wine and cider-making experience, having made wine and cider for some of the biggest brands throughout Europe, USA, Australia and here at home. He leads Zeffer’s production team and has won a number of prestigious cider-making awards since joining the company. 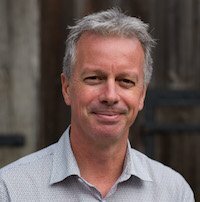 He has been a judge at the International Wine and Spirits Competition, International Wine Challenge and Air New Zealand Wine Awards, and is currently a judge at the Brewers Guild of New Zealand Beer and Cider Awards. Sam founded Zeffer with partner Hannah in 2009. 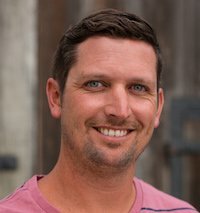 With a bachelor of viticulture and oenology and over 13 years of wine and cider-making experience, Sam has a wide-ranging production skill set and specialises in cider making, quality control and new product development. Sam has a passion for being a hands-on cider maker, and applies a keen interest to the cider-making process from orchard to bottle. Yil joined Zeffer in 2017. She is an agricultural engineer specialising in oenology and viticulture, with a degree from the Pontifical Catholic University of Chile. She was working as a winemaker in Chile when her interest in New Zealand wine brought her to NZ 6 years ago. She has worked for various wineries in Marlborough, most notably, 4 years for Yealands Estate. 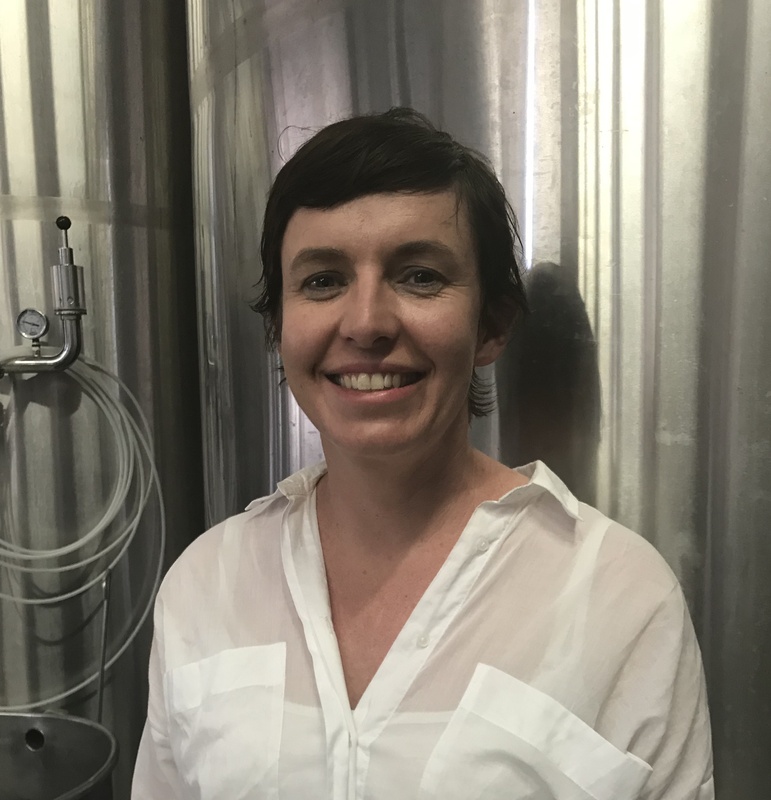 It was this role that saw her move to Hawke’s Bay to work as assistant winemaker for the Yealands owned Crossroad Winery up until the site was purchased and became Zeffer Cidery. 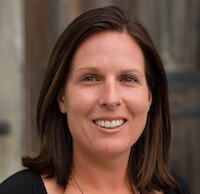 Yil was offered a role with Zeffer and when she learned more about the product, company vision, and values, she decided to convert her wine-making expertise to cider and now oversees all of our packaging operations. Sarah came on board as our domestic marketing manager last year but has worked with Zeffer on and off since 2012 as a project PR support. She founded Epicure PR having identified a gap in the market to strategically support NZ food and beverage producers to build their brands through public relations, digital marketing and events. Outside of Zeffer, her clients included Rogue Society Gin, Kokako, Barker’s of Geraldine, Hancocks and The True Honey Co. 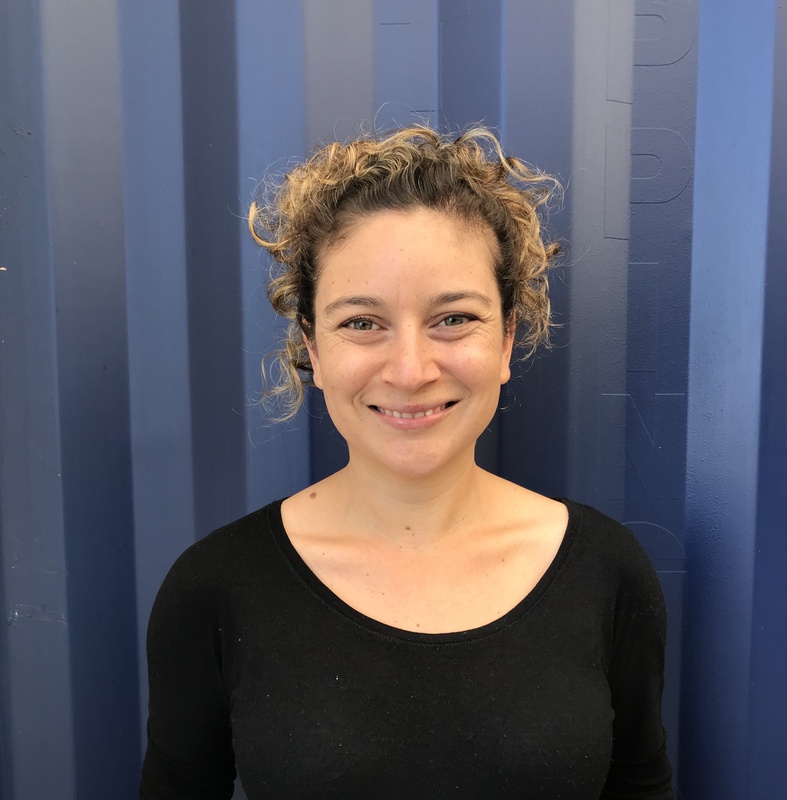 Prior to Epicure PR Sarah worked as an account director at Pead PR where she developed and implemented strategic PR plans for New Zealand King Salmon, 42 Below Vodka and Goodman Fielder. Sarah works 20 hours a week at Zeffer and is focused on continuing to grow the brand domestically and supporting export growth. Sean has a number of business interests in Asia and Africa and is the strategic advisor to our Chinese distributor 'Topshelf Asia'. In mid-2017 Sean purchased shares in Zeffer from existing shareholders which has placed him as the largest shareholder in Zeffer. This was a great endorsement of Zeffer from someone with close knowledge of how we operate in the key market of China. Sean brings a wealth of diverse business experience and insights into the East Asian market.